I’m Aline, Skeinwalker, the knitwear designer behind Skeinwalker Knits. I love knitwear accessories and I love knitting lace. 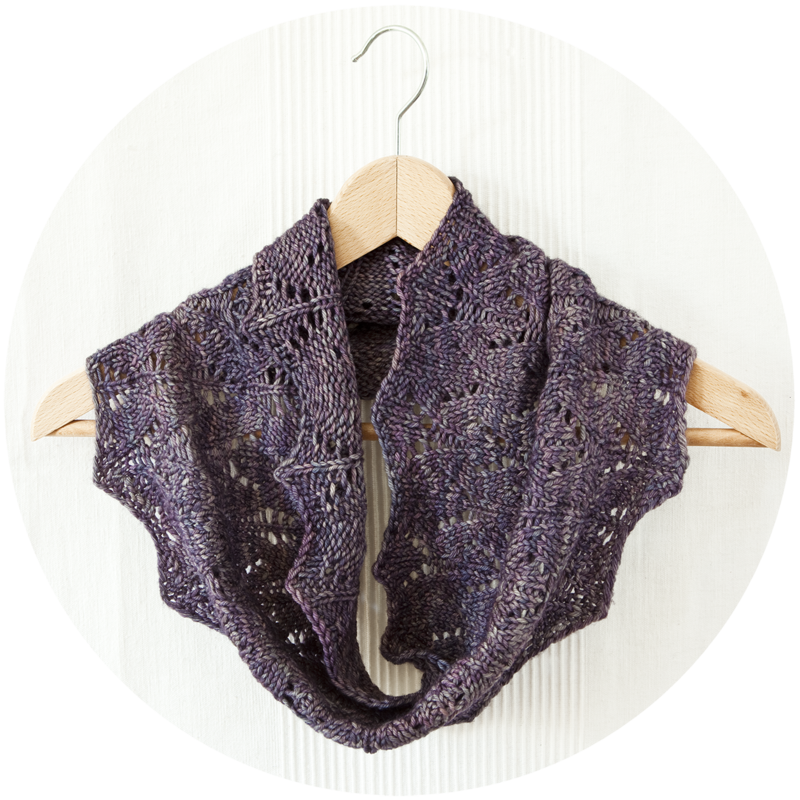 As a knitwear designer, my mission is to write patterns that are clear and easy to follow and to make you fill confident you can tackle any knitting project. Simplicity and minimalism in construction for maximum effect are what I’m looking for so that you can create stunning projects in no time. I’d be delighted if you’d walk this journey with me! Register to receive The Explorers Weekly, my weekly newsletter right into your inbox. The Explorers Weekly is packed with news, sneak peeks and exclusive promotions. Talk to you soon, and in the meantime, have a peek at my designs on Ravelry!